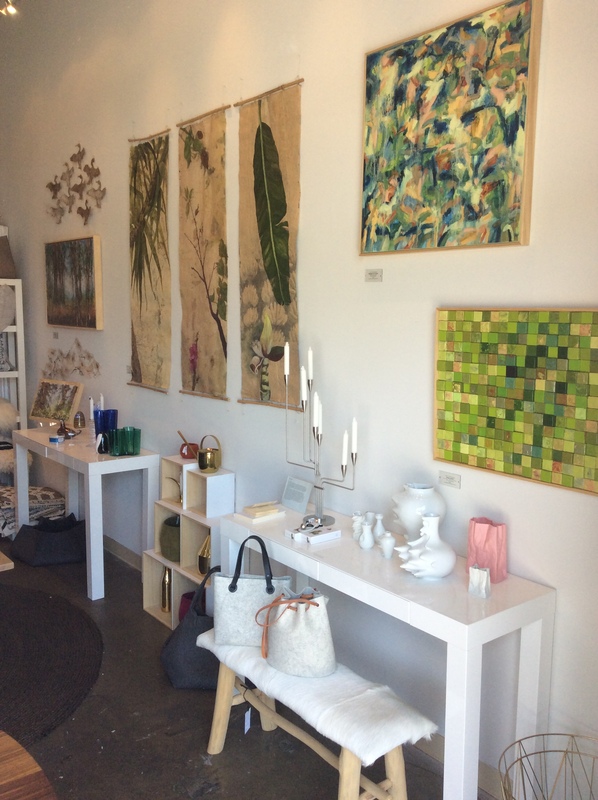 I am happy to announce that my handmade paper artworks are now being exhibited at The Passdoor, https://www.thepassdoor.net in Sebastopol, California. 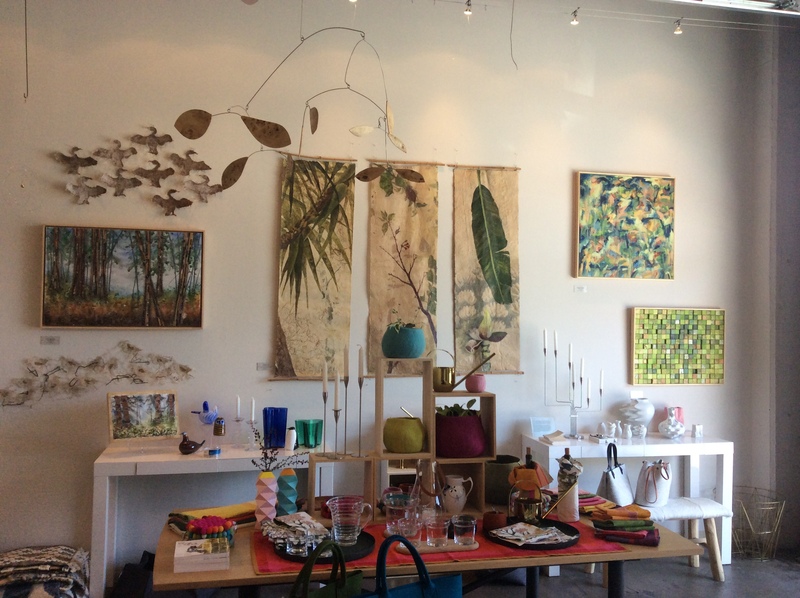 Sebastopol is just west of Santa Rosa, CA, and the gallery is in The Barlow, a center of shops, wineries and restaurants. During the summer months, the gallery is featuring artworks related to nature, and I have 3 of my works from the “Site Botanicals” series on display along with 2 works featuring bird imagery with handmade paper. The “Site Botanicals” are mixed media on handmade paper created from the plant depicted on the scroll-like 2-sided suspended artworks. The “bird” pieces are suspended handmade paper and collected natural materials that depict birds (cormorants) seen at Sonoma coast beaches. 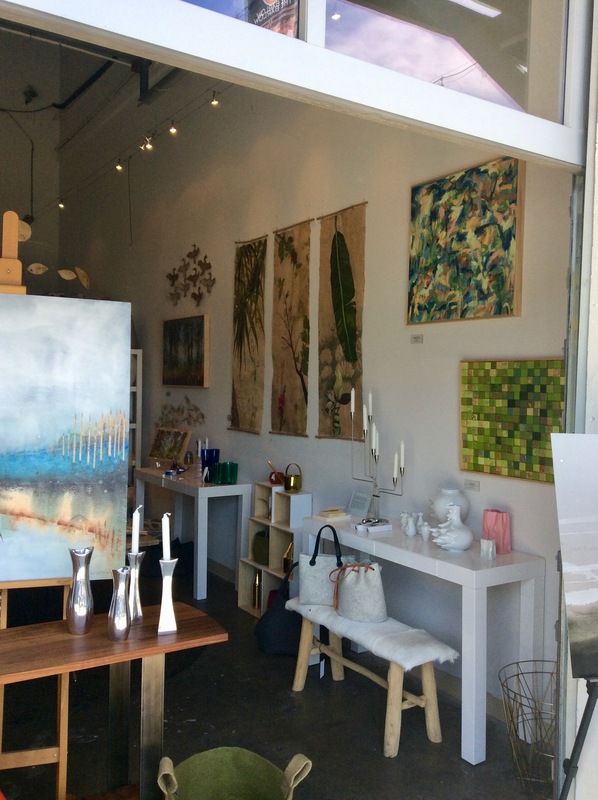 Here are some photos of the works on display at The Passdoor.